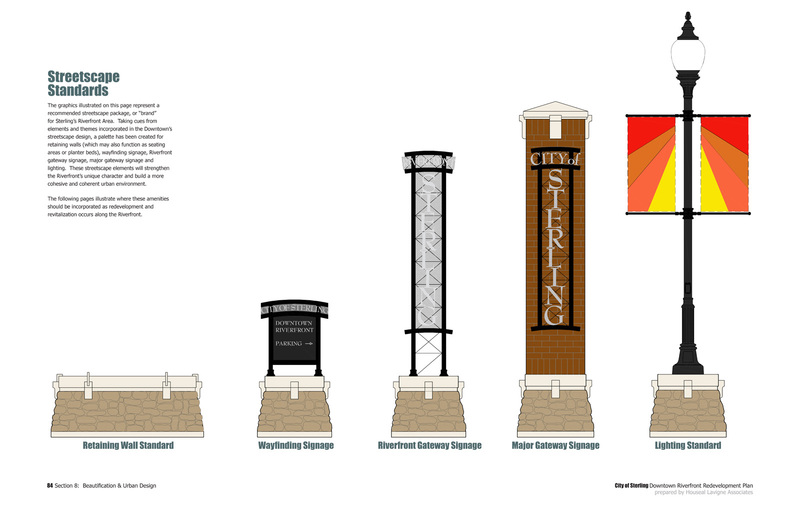 The City of Sterling is located along the Rock River in Whiteside County, Illinois, approximately 100 miles west of Chicago. 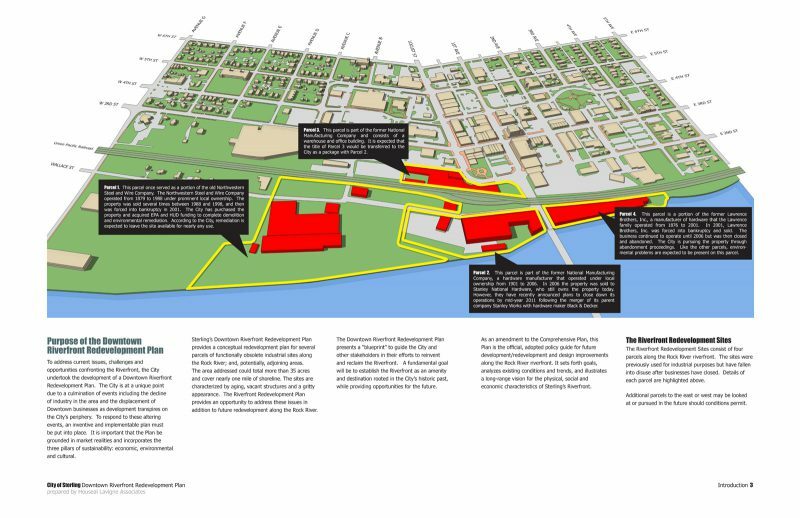 Once a thriving industrial area, decades of declining and shifting market conditions have left the area a virtual wasteland on the shoreline of the beautiful Rock River, adjacent to Downtown. 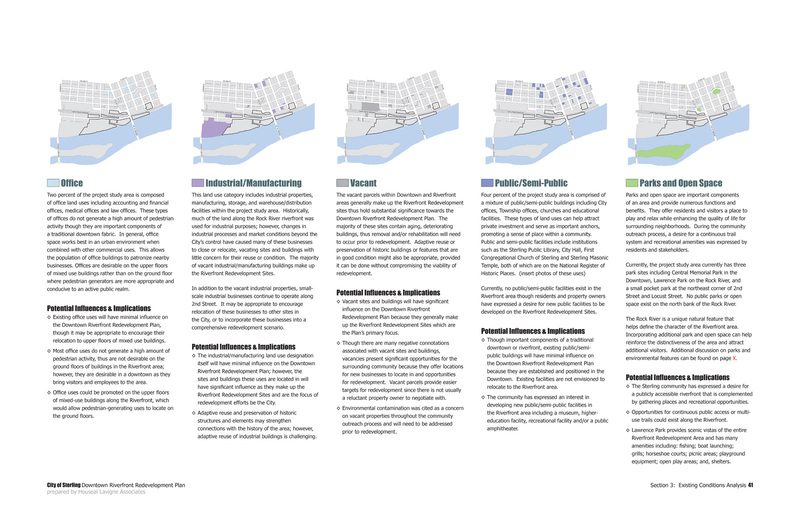 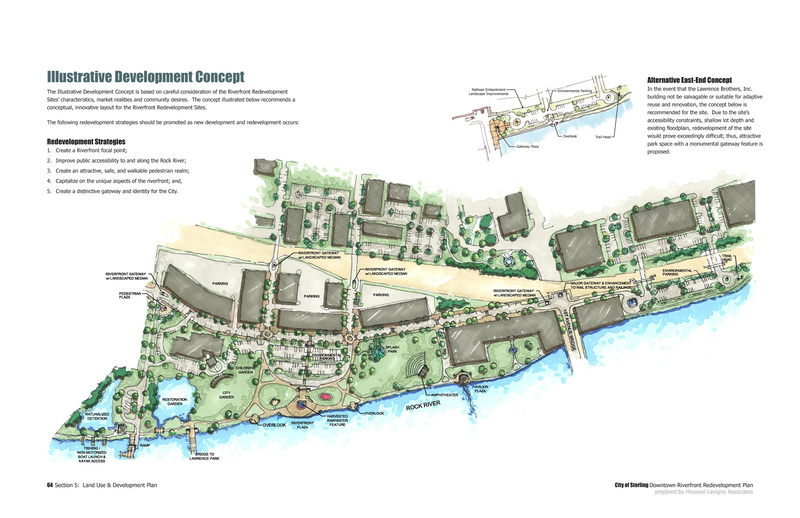 The fundamental goal of the Plan is to establish the Riverfront as a community amenity and regional destination, rooted in the City’s historic past, while capturing riverfront and downtown opportunities for the future. 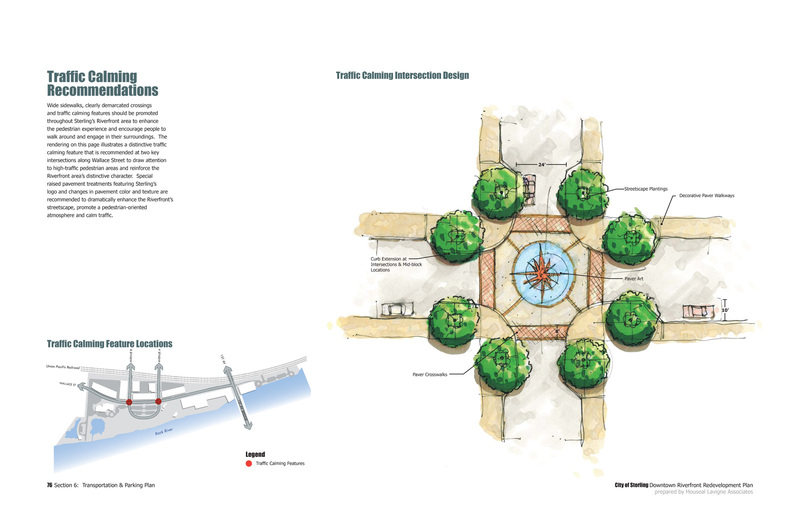 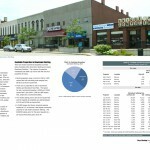 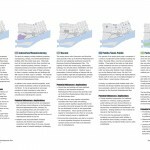 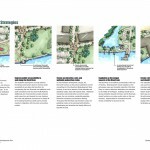 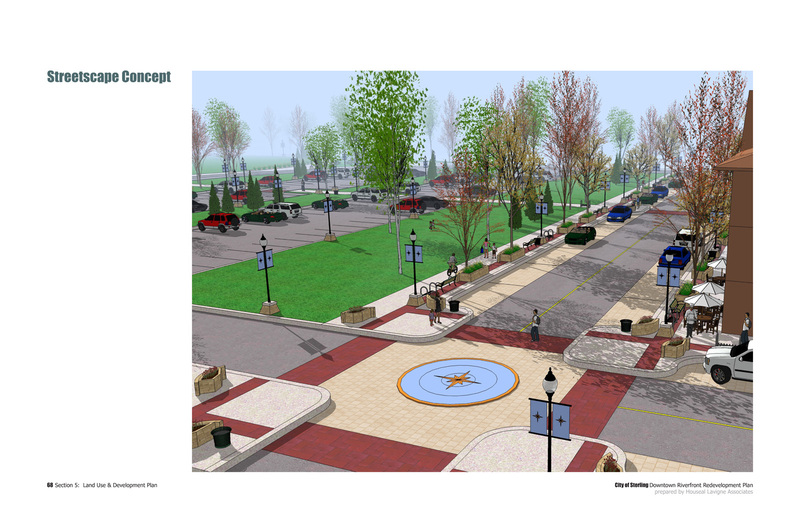 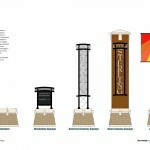 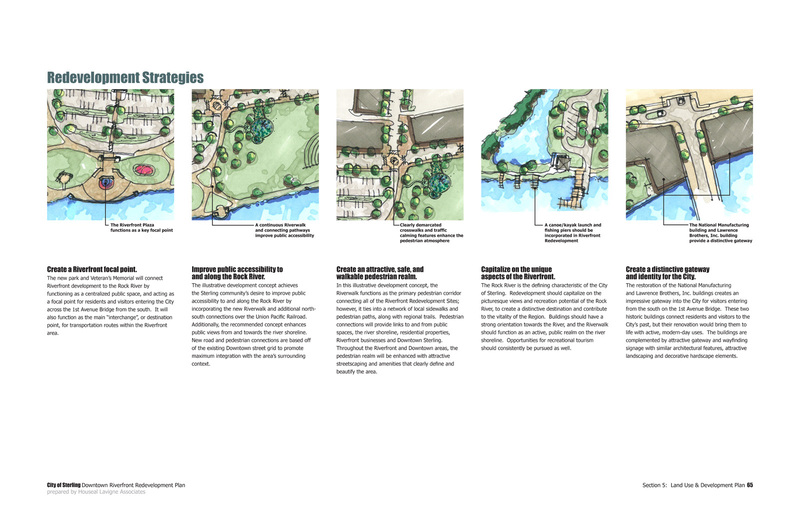 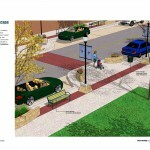 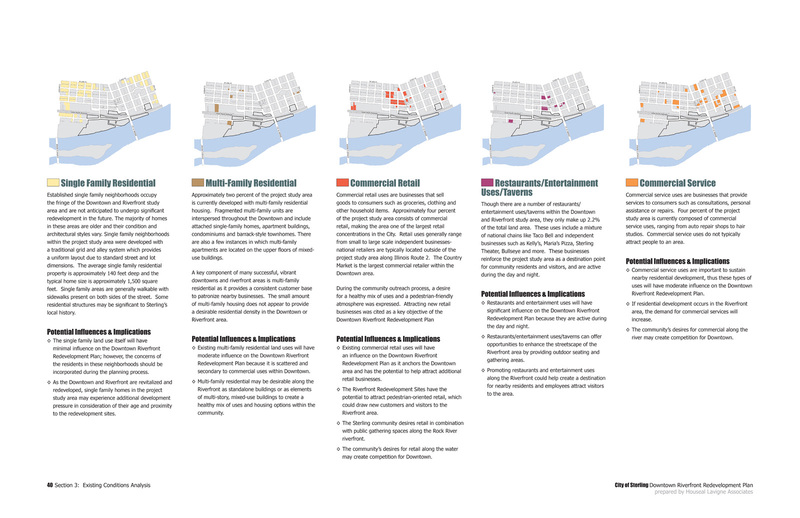 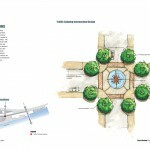 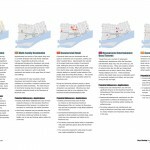 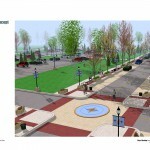 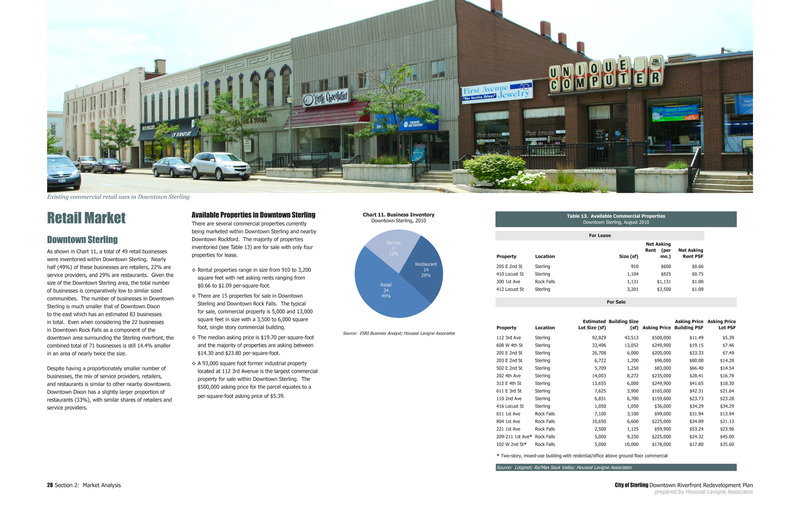 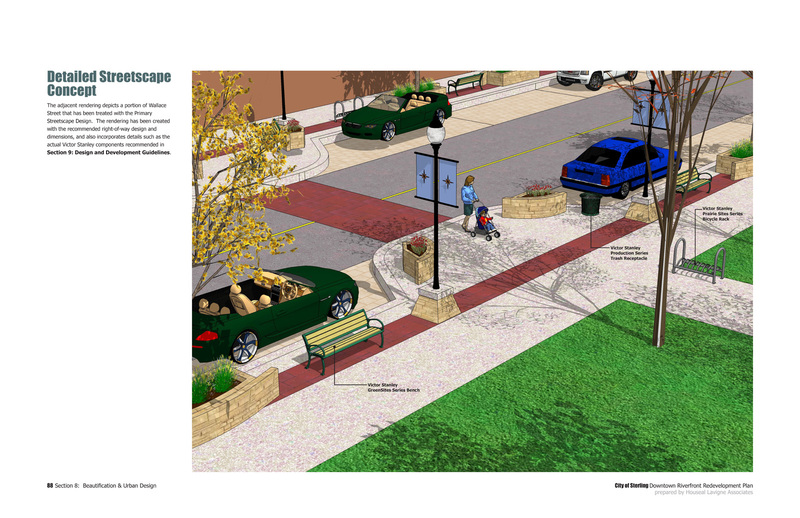 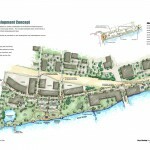 The Plan provides detailed recommendations for stronger connections to both the Rock River and Downtown Sterling, adaptive reuse and historic preservation of landmark buildings, context-sensitive redevelopment, pedestrian mobility, gateways and streetscapes, and reconfiguration of the one-way street network throughout the area.